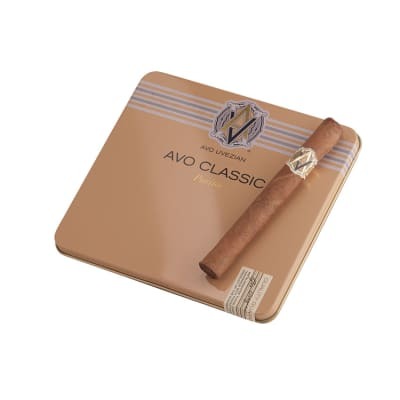 Davidoff Signature Exquisitos cigars are distinguished by their perfectly balanced taste, which is milder in flavor than the full-bodied Davidoff Grand Cru series, yet more pronounced than the subtle Davidoff Classic Series. 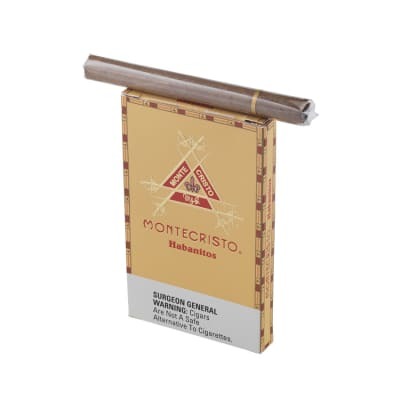 Every cigar contains the same perfectly balanced blend of Dominican tobaccos and flawless, even-toned Connecticut wrappers. 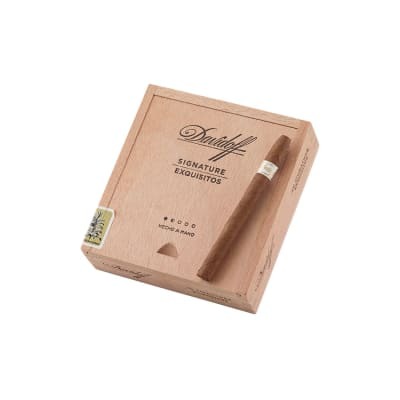 Their understated aroma and flavor is what has contributed to the Davidoff Signature Exquisitos everlasting allure. Had 2 given to me as a gift, they are thick, long and around 8 inches long. Almost 1 inch thick, best I had yet. Very smooth, mild and slow buning. on the band it says, Davidoff & Geneva...enjoying very much. 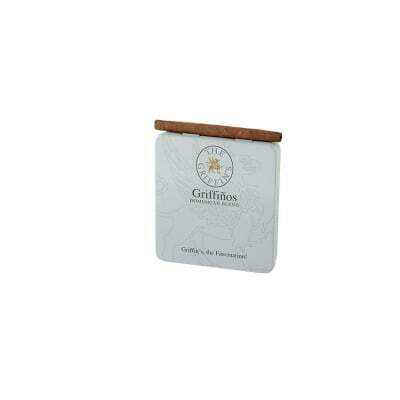 Only problem is if I put it out it's to thick to fit in a normal cigar case(tin holder). Other then that sweet stuff, not 1 cough yet primo in my books, will be looking 4 these at my local cigar smoke shop.Thanks! Got this cigar today and it arrived broken into two pieces. I smoked the bigger half just to try it. not worth buying in my opinion. 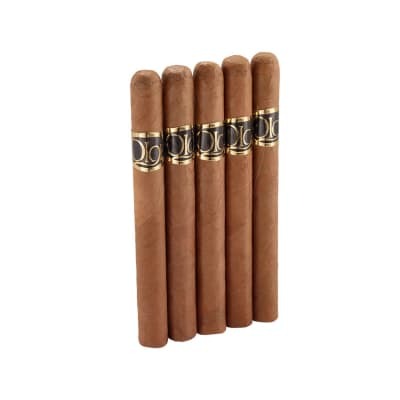 doesn t have much flavor, better cigars out there. burns too hot. lots of cedar in the pre-light draw. thats about all.